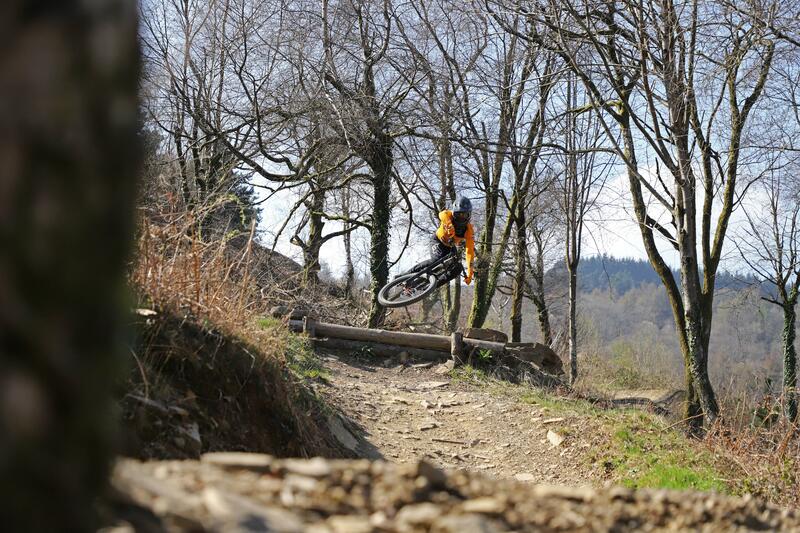 BikePark Wales is looking for an upcoming photographer and marketing star to join our team. This is an amazing opportunity for the right person, if you think you have what it takes please read on. BikePark Wales is seeking an enthusiastic, knowledgeable and creative individual to head up our onsite photography program and assist with other marketing duties at this busy and rapidly growing venue. We’re looking for an individual who knows their F22 from their white balance and can capture diverse and memorable images for our customers to purchase via the BikePark Wales Website. In addition to heading up our onsite photography we are also looking for someone to assist our marketing manager with daily marketing tasks. This is an exciting opportunity to get creative and produce unique and engaging content for the BPW social media channels. This position will be part time primarily on weekends with the view to grow the role into a full-time position. To assist the marketing manager with daily marketing task such as updating our website, liaising with sponsors and assisting with the planning of larger film projects and events. Camera equipment can be provided for this role if required. All applicants should e-mail a CV and 400 word covering letter to [email protected], those applicants with portfolio work should also include a link. Closing date for applications is 11th May 2019.